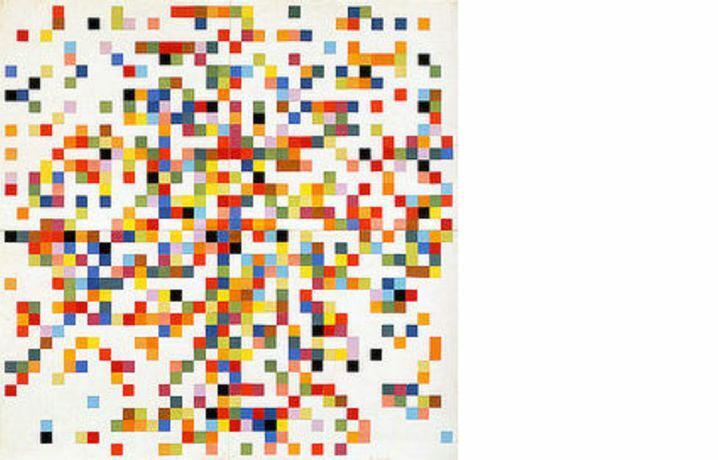 At a time of unprecedented interest in the role of colour in graphic design, fashion and interior design, Tate Liverpool will be presenting Colour Chart: Reinventing Colour, 1950 to Today. 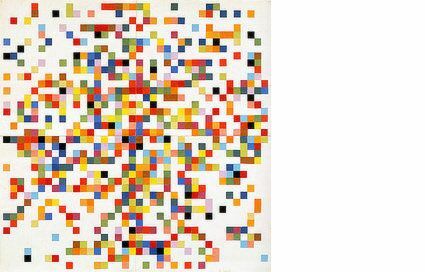 The exhibition looks at the moment in twentieth-century art, when a group of artists began to perceive colour as 'readymade' rather than as scientific or expressive. This rich and vibrant exhibition is the first major exhibition devoted to the significance of colour in contemporary art and will include works by more than forty artists, including Ellsworth Kelly, Andy Warhol, Gerhard Richter, Frank Stella, Yves Klein, Richard Serra, John Baldessari, Dan Flavin, Damien Hirst, David Batchelor, Jim Lambie, Angela Bulloch and Cory Archangel.